Existing Homeowners Will Soon Get A Sneak Peek At S'pore's Smart Homes! For a while now, we’ve been looking forward to the prospect of smart homes coming to Singapore. Earlier this year, it was announced that smart homes would be available to homeowners as soon as 2016, and it was also later reported that prototypes of smart homes are already in the works. And now, we’re getting one step closer to that reality. Yesterday, it was revealed that the Housing and Development Board (HDB) is already testing out smart home features at the Centre of Building Research in Woodlands. And according to Channel NewsAsia, further trials will be made in public housing estates at a later date, should things go according to plan. Tests in actual homes, of course, will be necessary to gauge homeowners’ reception to the new technologies. 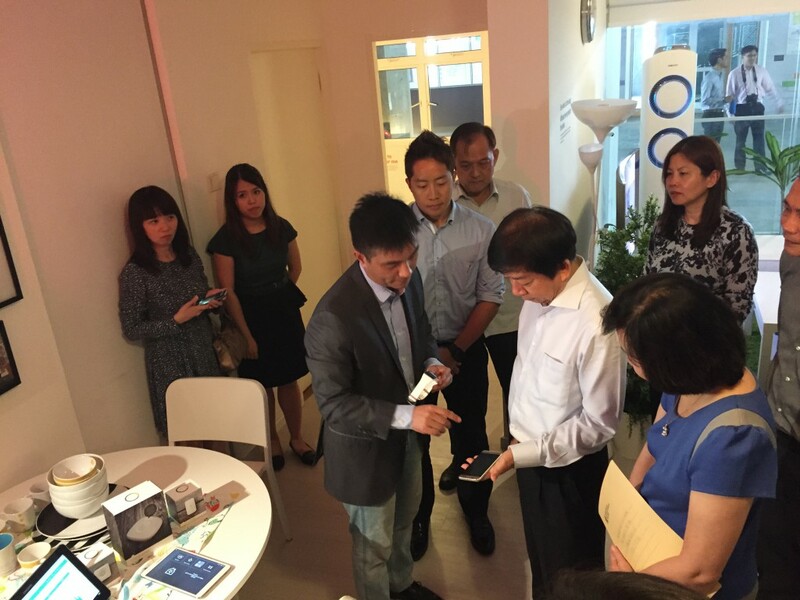 They will also be useful in gathering feedback on how the smart home technologies can be improved to meet the needs of various groups of people such as the elderly, young children, or those who require regular medical support. 17 companies are currently working on the various smart home technologies that will be available to homeowners. These include tech giants like Samsung and LG Electronics, as well as local telco StarHub. 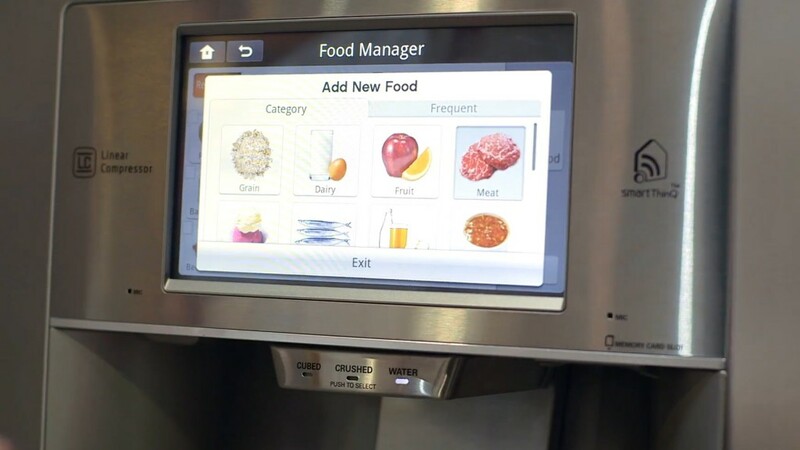 Mr Andy Sim, vice president and head of enterprise business at Samsung Electronics, shared that one of the smart technologies we’ll be able to expect in the future include a fridge with sensors. These will be able to keep track of the inventory in our fridges, providing the relevant data to grocers so that we can restock even without having to step out of our homes. With all the hype surrounding Singapore’s Smart Nation ideal, you’d think that we’d at least have something to show for it. And we do: some blocks of Build-To-Order flats in Punggol Northshore will be fitted with data ports and extra sockets in anticipation of the host of smart features that’s to come. And they were already launched back in May. With more details soon to come regarding when the home trials will begin, it seems we’re closer than ever to those self-brewing cups of tea. HDB, consider my application as guinea pig for the trials submitted.